? Inspired by classic's schematics, uses two 12AX7, two 6N3, two 6N11 and two 6Z4 tubes, to ensure a wide, small shift, high fidelity sound.
? 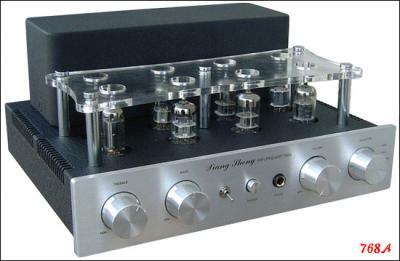 It's not only headphone amplifier,but also a pre-amplifier .